The 20th anniversary of Nirvana's final studio album is celebrated with this edition, remastered in high-resolution at Abbey Road Studios. 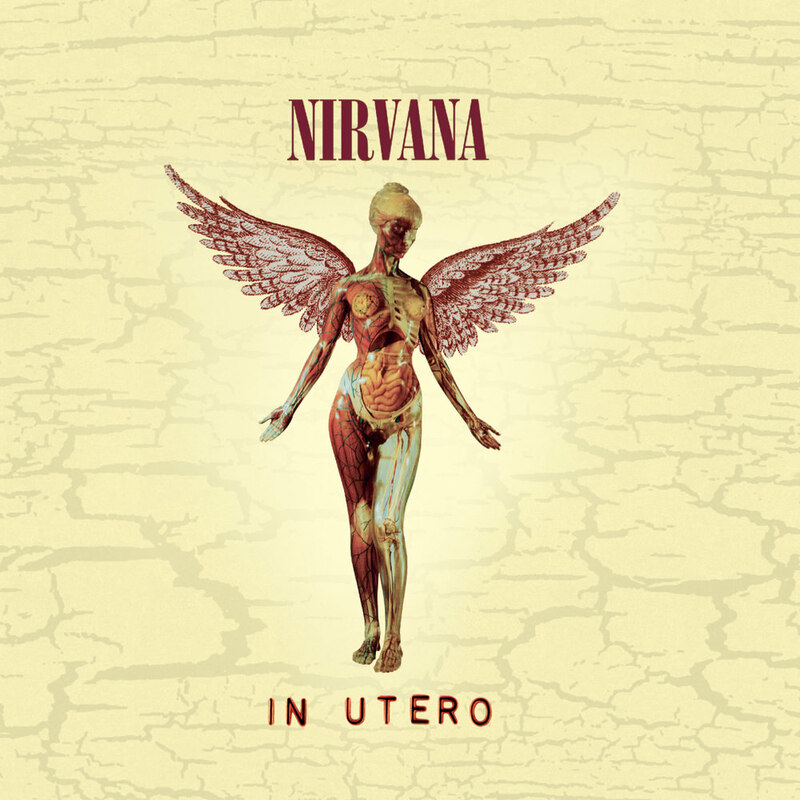 On the seminal recording, Nirvana achieves an uncanny balance between raw and gritty sonic textures and a polished pop sensibility. Singles such as Heart-Shaped Box and All Apologies solidified the band's reputation for forging angst-ridden melodies into memorable, well-crafted songs.